Apple quietly increased the prices of several iPad Pro models after announcing the brand new iPhone X and iPhone 8 yesterday. While the pricing of the entry-level 64GB model remains the same, the 256GB/512GB 10.5-inch and 12.9-inch iPad Pro models saw their prices increased by RM200 to RM250. Previously, the 256GB/512GB iPad Pro 10.5-inch models (Wi-Fi only) were priced at RM3,499 and RM4,349, respectively. Now the two models cost RM3,699 and RM4,599, respectively. 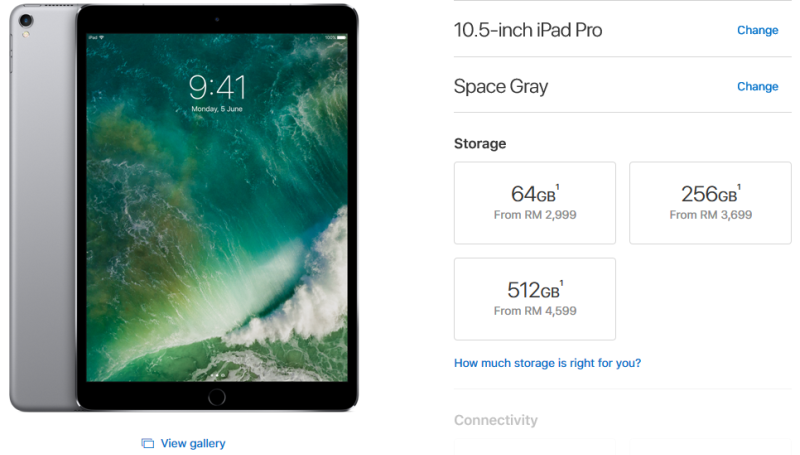 The 256GB/512GB iPad Pro 12.5-inch models (Wi-Fi only), on the other hand, now cost RM4,199 and RM5,099, respectively. The two models were launched at RM3,949 and RM4,849, respectively. According to 9to5Mac, sources claim that the price increase is due to the significant increase in the cost of NAND flash storage. To be fair, Apple CFO Luca Maestri hinted during the Q2 earnings call that the company "started to experience some level of cost pressure on the memory side particularly on NAND and DRAM". 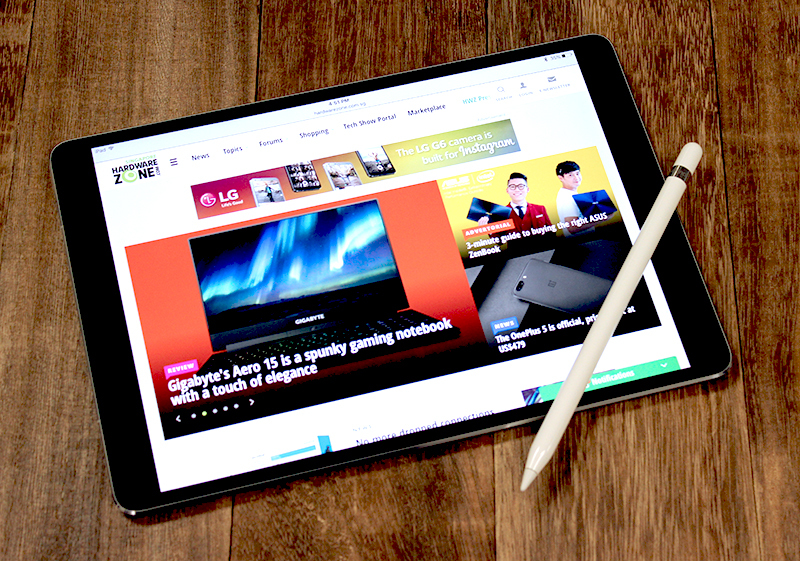 For those who are planning to buy the iPad Pro this Christmas, you might have to increase your budget by a bit.